Okay – baseball people are often thought of as being obsessed with numbers, and for good reason. Who else memorizes the information on the back of baseball cards, or pores over the box scores in the newspaper with a focus that borders on tunnel-vision? But this is not a recent phenomenon, as writer Alan Schwarz points out in his new book, Numbers Game. Since 1845, baseball has inspired us to count everything associated with the game, from the simple winning percentage to the more esoteric SABRmetrics. Nonetheless, the story of our fascination with statistics is itself pretty interesting reading. 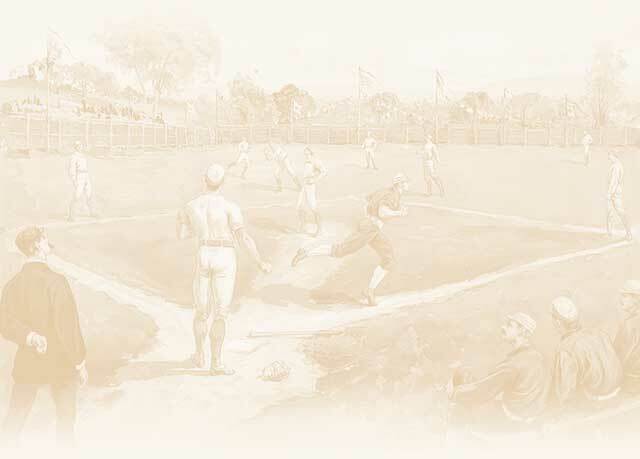 From Henry Chadwick (inventor of the box score) through John Dewan (inventor of Internet-based STATS, Inc.), author Schwarz thoroughly covers the historical as well as the humorous aspects of baseball’s lifelong fascination with statistics.